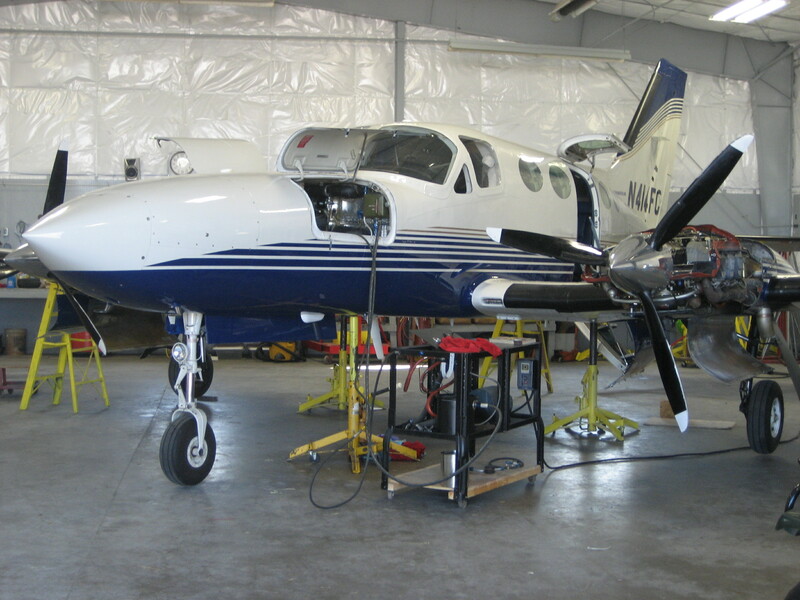 Barron Aviation Private Flight Services offers a complete maintenance shop at Hannibal Regional Airport along with a major structural repair and restoration facility at Barron Field. A complete line of services are available for all types of aircraft with specialized services for classic and warbird aircraft. 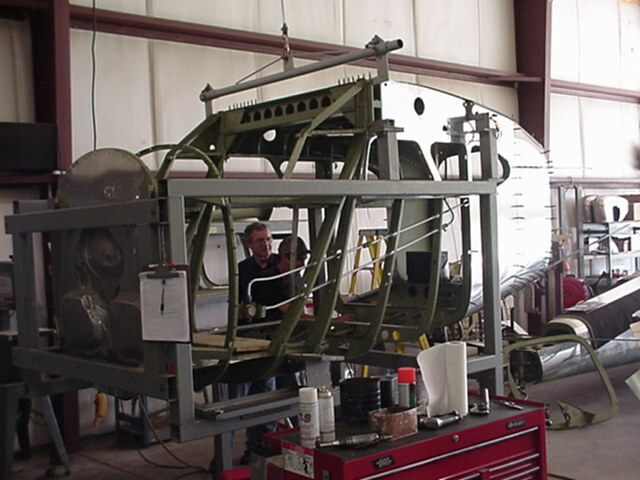 Major structural repair, restorations, and custom built aircraft are some of the very unique services offered here. High end quality at competitive rates gives Hannibal customers the best value possible. Barron Aviation also has Parts Manufacturing Authority with the Federal Aviation Administration (FAA/PMA). This manufacturing capability and familiarity with the FAA Supplemental Type Certificate (STC) process allows for some unique business opportunities. There are several locations on the airport already planned for future aviation related industries.